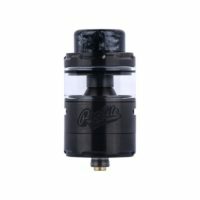 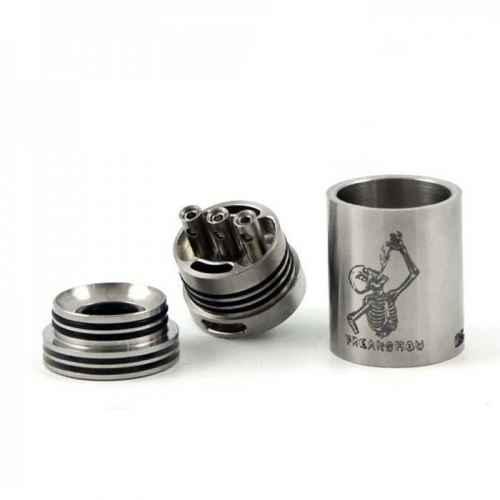 The Geekvape Zeus X RTA is the upgraded version of the well known Zeus series of RTA’s. 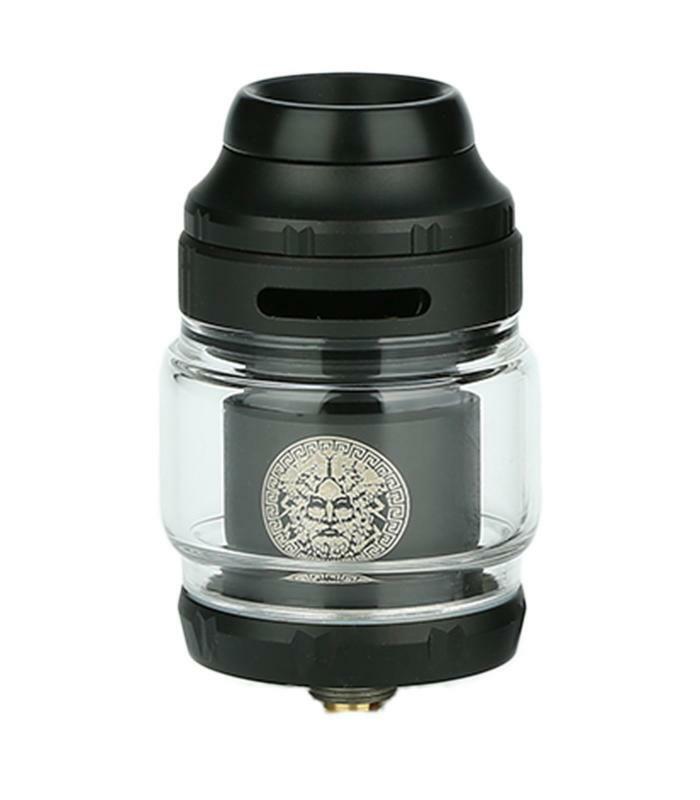 A brand new feature to the Zeus X that sets it apart from the rest of the crowd is the honey comb airflow chimney sitting on top of the deck this helps to optimise vapor production whilst maintaining flavour production. 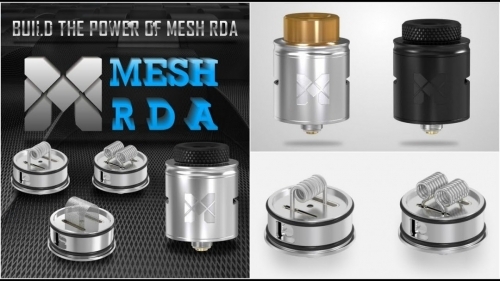 The simply designed spacious postless deck allows for a variety of builds for serious build enthusiast and newcomers alike, whether its single coil or dual coil you prefer this RTA can do it all!